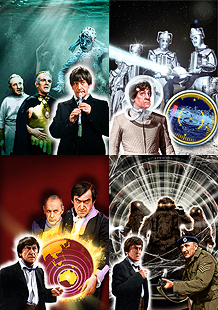 The Classic Doctor Who DVD Compendium – the complete guide to every disc and every extra – is available now in print and ebook. 436 pages detailing each release, all fully indexed for easy reference. 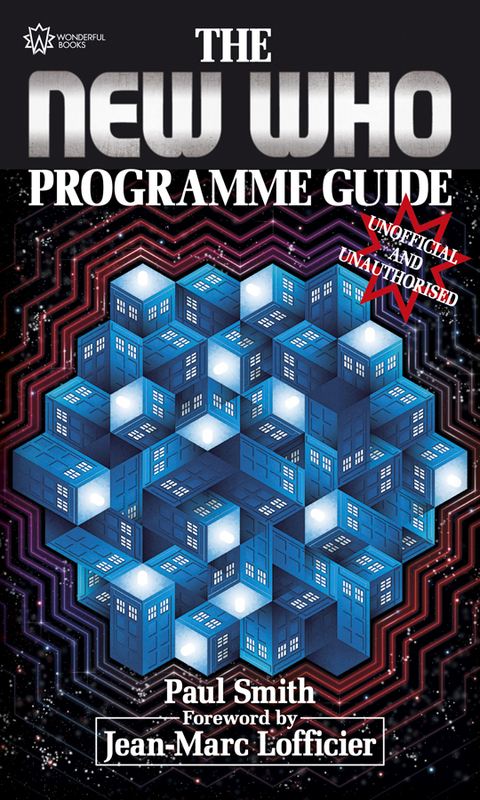 Whether your collection is complete, still building or just starting, this is the perfect companion to the Classic Who DVD range.